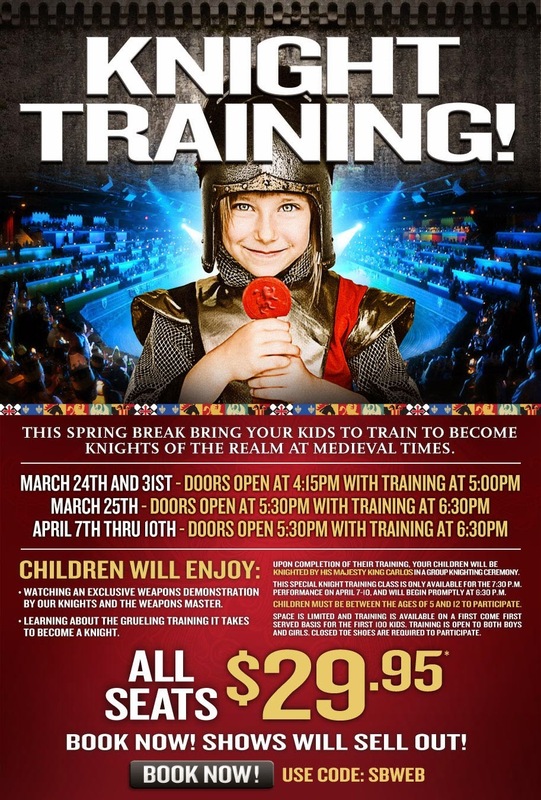 WHAT: This Spring Break, bring your kids to train to become Knights of the Realm at Medieval Times. Children will enjoy watching an exclusive weapons demonstration by our Knights and the Weapons Master. They will learn about the grueling training it takes to become a Knight. Upon completion of their training, your children will be knighted by His Majesty King Carlos in a group knighting ceremony. HOW: Children must be between the ages of 5 and 12 to participate. Space is limited and training is available on a first-come, first-served basis for the first 100 kids. Training is open to both boys and girls. Closed-toe shoes are required to participate. All Seats for these shows are just $29.95 with code SBGR. Book online at bit.ly/buymedieval or over the phone by calling 1-888-WE-JOUST. 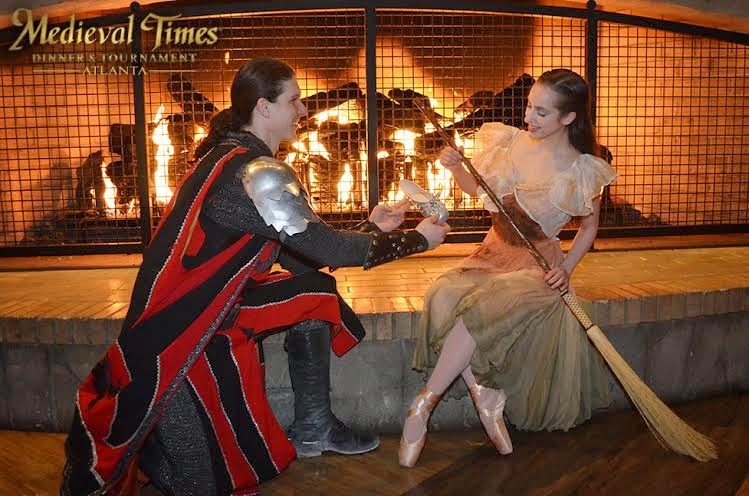 Join the Gwinnett community for a special event on Sunday, March 30th at 12:30 p.m. at the Gwinnett Performing Arts Center where a knight in armor on a stunning Friesian steed will bring the Cinderella glass slipper to the theatre. However, to see if the slipper fits, you need a ticket to the ballet! For further information about “Cinderella,” Gwinnett Ballet Theatre, or classes or summer intensives, please visit the web site atwww.gwinnettballet.org or call 770-237-0046.